Fact: More than 85 percent of all American college-age Jews attend an institution of higher education. Additionally, the Jewish student population at Texas A&M is showing a marked increase. Opportunity: As the center of Jewish life at Texas A&M, our Hillel is uniquely positioned and must be poised to engage increasing numbers of Jewish students who are at a critical time in their lives. Fact: The academic quality of students at Texas A&M has dramatically increased in recent years, attracting the best and brightest students that are now more discerning, demanding, and busier than ever. 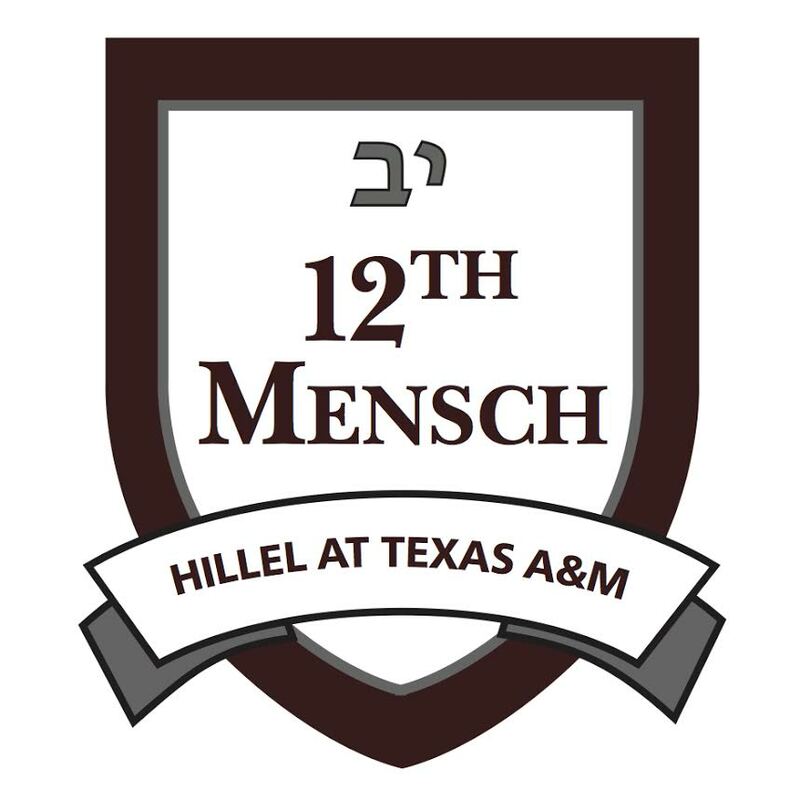 Opportunity: Hillel at Texas A&M must compete for the attention of our Jewish students by developing engaging and inspiring programs as well as leadership opportunities which offer value and meaning. Fact: Texas A&M has embraced Hillel at Texas A&M as the center of Jewish life and as the central representative of the Jewish Aggie Family. 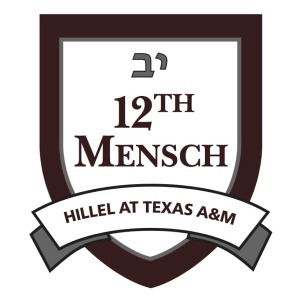 Opportunity: Hillel at Texas A&M must develop a comprehensive approach to nurture and develop our relationship with the university in order to establish ourselves as Texas A&M indispensable partner in Jewish life. Fact: About one of two Jewish students at Texas A&M comes from an interfaith home and views Jewish involvement as a CHOICE among the many secular and religious options now available to Jews on college campuses. Opportunity: Hillel at Texas A&M must be compelling as it reaches students at a point in their lives when they are, for the first time, making independent decisions about their futures as they travel on their unique Jewish journeys. Fact: Hillel at Texas A&M is under-resourced relative to the size and quality of our Aggie Jewish community compared to other public universities that work with budgets 50-100 percent greater than our budget. 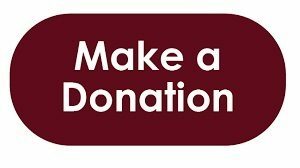 Opportunity: Hillel at Texas A&M must raise sufficient financial resources to ensure that we can meet the needs of our growing Jewish Aggie family as we sustain and grow as the center of Jewish life in Aggieland. Our success will enable us to: a) increase the number of students we engage and who have meaningful Jewish experiences, b) establish Hillel at Texas A&M as an indispensable partner with the university, and c) produce talented and compassionate Aggie leaders who will serve our communities for years to come. 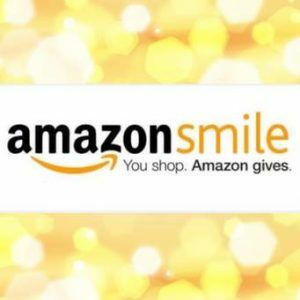 For more information, contact Risa Bierman at risa@tamuhillel.org.